The SMAART detection tool is the invention of leading, U.S based, researchers in the field of malaria diagnostics whose study is published on January 2 in the international journal, Science Translational Medicine. ERADA’s innovative solution is easy- to-use, as it includes a simple device for standardized collection of saliva that can be implemented in the community by health care professionals, teachers and parents; contrasting with invasive blood tests, which must be administered by trained clinicians. Other drawbacks to blood tests include cultural ‘blood taboos’ existing in many countries whilst, furthermore, skin-prick tests are often stressful for children and parents. Existing tests using blood may be invariably less reliable because subclinical infections with malaria-carrying parasites can be missed, leading some patients to come down with the disease, without knowing they have already been infected. ERADA’s SMAART-1, easy-to-use saliva test, leads to early detection, treatment and prevention of the disease as well as reducing further transmission of malaria. ERADA’s SMAART saliva test detects a unique biomarker from female parasites circulating in an infected human who is asymptomatic, but is carrying the parasite and likely to come down with malaria within a week. Early, subclinical detection of malaria is crucial to malaria eradication because individuals who carry the parasite without exhibiting symptoms, known as carriers, are the reservoir that leads to infection of mosquitoes and transmission of the disease. 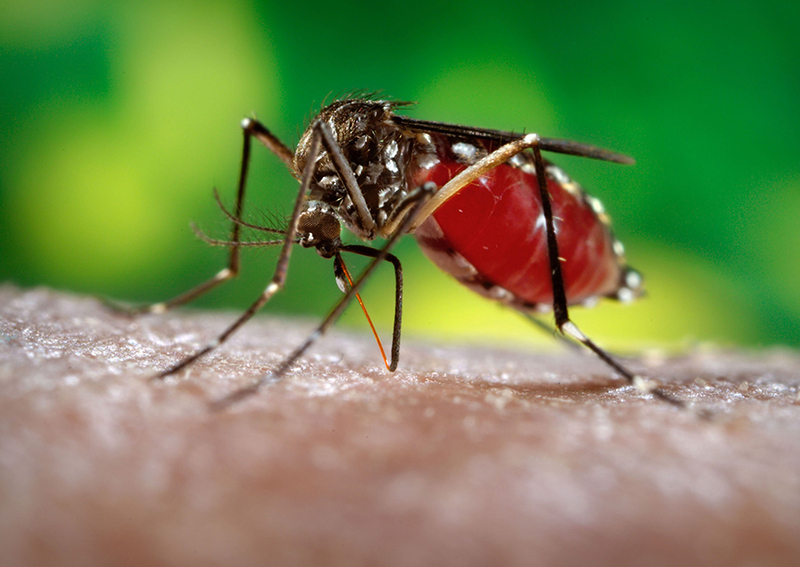 Detecting the presence of the parasite before symptoms appear can save lives because malaria visible disease only erupts a couple of days after the mosquito bite. The SMAART detection tool works by detecting a novel biomarker for Plasmodium falciparum parasites. In some areas of the world, the parasites have acquired a mutation and are therefore no longer detected by current blood-based tests. But ERADA’s saliva test detects an essential protein the parasite needs for survival, which should avoid the problem of influence from the mutation and keep the test effective long-term.